We accept consultation appointments Monday - Friday between the hours of 8:00 am and 4:00 pm. 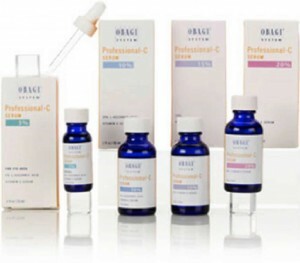 An important component of skin protection and maintenance is the use of a high quality skin care product line. There are many choices for patients in the market, but Dr. Sanderson feels that the Obagi™ and Kinerase™ brands offer the very best in skin care products. 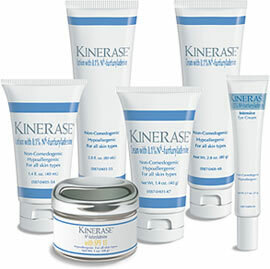 Under the direction of Dr. Sanderson’s esthetician, these products can be the first step in skin rejuvenation. These are the lowest level of intervention when trying to rejuvenate the facial skin. Also, Dr. Sanderson feels it is important to use them to maintain any gains that each patient has made through treatment or surgery. A thorough examination by Dr. Sanderson and his esthetician can determine which of these fine skin care products is appropriate for your skin. 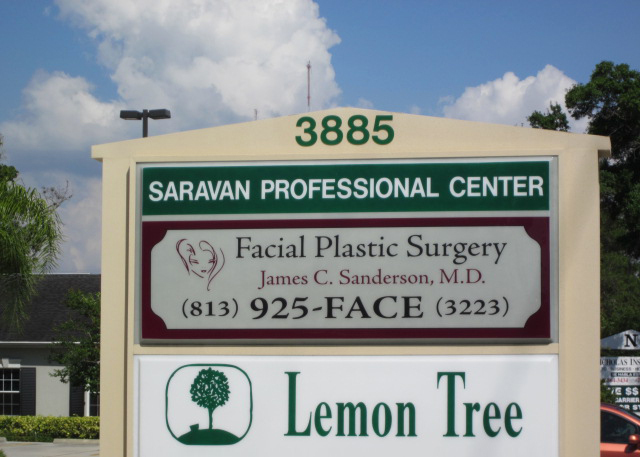 Dr. Sanderson's Facial Rejuvenation products.